Re-Grip was just featured on WXIA-TV on the show "atl&co" with Candace Corey. 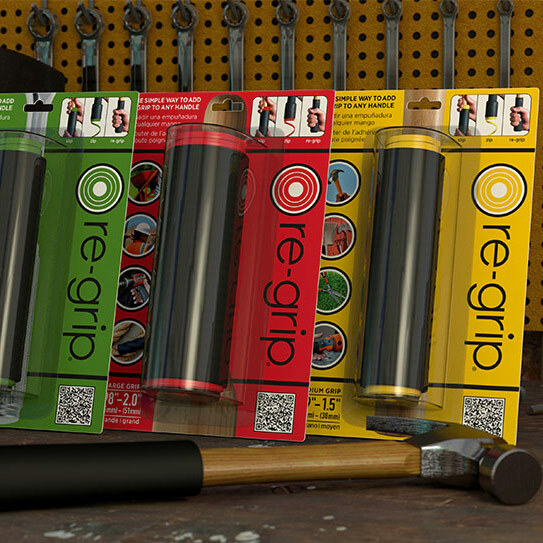 Re-Grip is renewing its a push in the tool repair market with a slogan that reads like instructions: “simply slip, zip, re-grip.” Re-Grip is a patented technology that places or replaces worn-out handle grips on a variety of tools, levers and handles. Pat Roscopf & Business Partner Ryan Fogelman To Be Featured on HSN on December 6 and in the December issue of Good Housekeeping, Introducing To More Than 94 Million Homes. Leading entertainment and lifestyle retailer, HSN, and Good Housekeeping magazine have selected nine finalists from more than 600 qualified submissions in their search to find America’s next great entrepreneur and game-changing consumer product. For more than 30 years Hardware Retailing magazine has been singling out the best of the best products at the National Hardware Show® with its Retailers' Choice Awards. 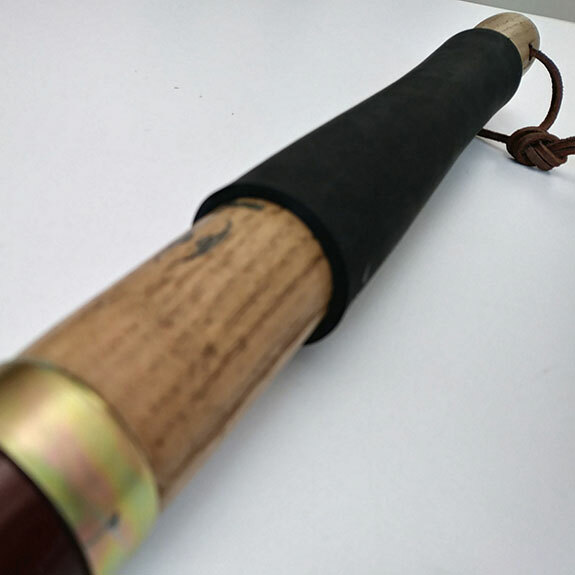 Re-Grip is ready to make a splash after receiving its new patent from the USPTO. 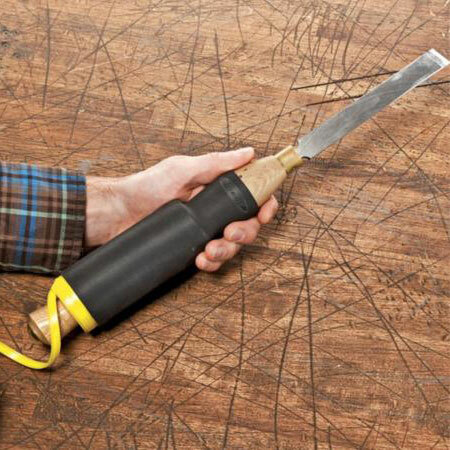 Quality home and garden tools are only as good as their grips: When a grip goes, a tool becomes useless. Re-Grip Inc. has created the ultimate solution to minimize safety risk and have a positive financial impact.